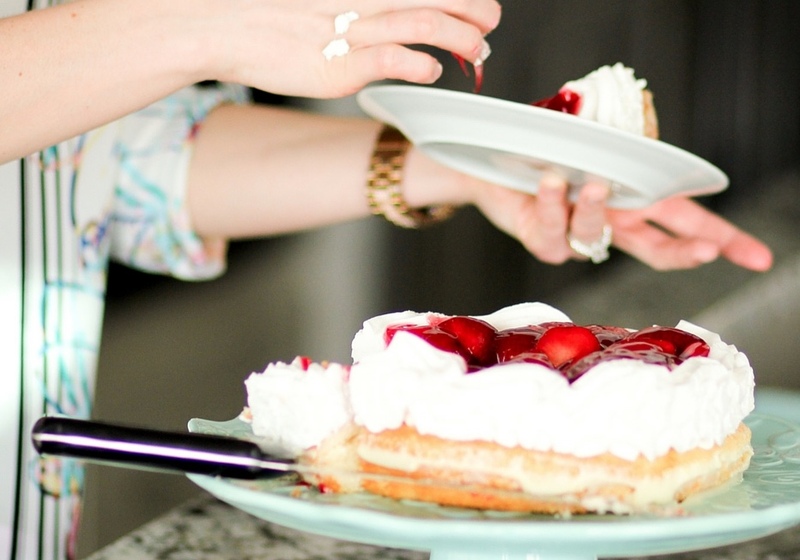 Have Your Cake and Eat it Too is an e-course in bringing mindfulness to your eating, while building respect for your body. The diet industry is badly broken. But I don't have to tell you that. But what, really, is ‘healthy eating’? What it means to one person might be entirely different than what it means to the next. I talk alot about what healthy eating actually means, and more importantly, what it means to you. I take it a step further and have my students focus on food as fuel, while eating normally – by developing intuitive eating skills. Normal eating is really what we should all be striving for – not some ‘healthy eating in-the-box' ideal. WE'RE SO FOCUSED ON PERFECT, HEALTHY EATING. What if I told you, that was only a small piece of the entire picture of a healthy life? We cover it all in this 3-week course. In Lesson 1 we get back to basics - learning what is inherently healthy. No more food fear-mongering, no more media-sensationalized nutrition 'advice'! Lesson 2 teaches us to listen to our body. Diets tell us what to eat, when to eat, and how much to eat. What if we learned to rely on our body to tell us that? Learn to put trust in your body - and see where it can take you! Lesson 3 enhances our awareness around emotional eating - and how to end negative eating cycles - the basis of building a healthy relationship with food. Lesson 4 takes us to a place where we can learn mindful, or intuitive eating - reinforcing all the positive things we've learned about building a healthy relationship with food. Lesson 5 reinforces our new skills, and helps us put in to place strategies to make long term change possible, and realistic. No more black and white thinking when it comes to food! WHY YOU EAT IS MORE IMPORTANT THAN WHAT YOU EAT. Join The Have Your Cake, and Eat it Too E-Course. Don't spend another day with food-related guilt! You are ready to make a change. TODAY. Andrea Hardy is a Registered Dietitian and co-founder of Nutrition Academy. Her private practice Ignite Nutrition Inc. provides focused online nutrition counselling in a variety of areas including weight management & developing a healthy relationship with food. She is an expert in gut health & nutrition and specializes in the low FODMAP diet. Her nutrition blog focusing on nutrition trends, debunking myths, and providing trusted and realistic nutrition advice to her readers. Tired of fad diets, frustrated clients, and people having a negative relationship with food, Andrea developed a nutrition concept focusing on 'becoming your own nutrition expert'. 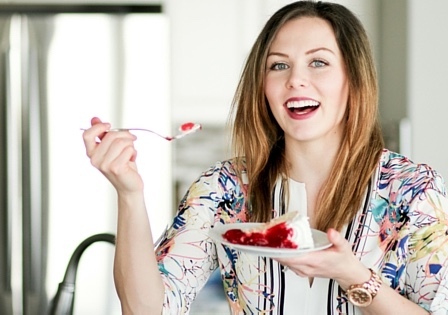 Through mentoring readers and clients, she takes an entirely different approach to nutrition - encouraging people to understand what nutrition advice is good, and what advice is best ignored.